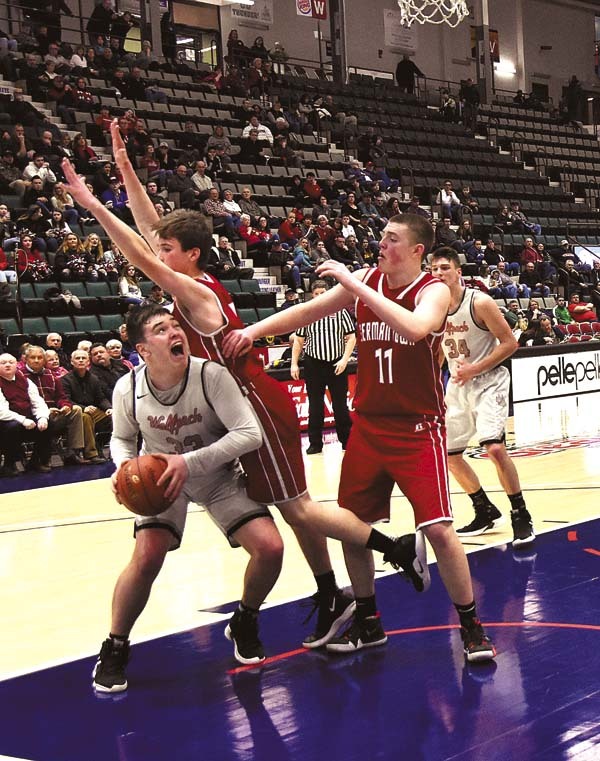 GLENS FALLS — It may sound old, but defense truly does win championships. 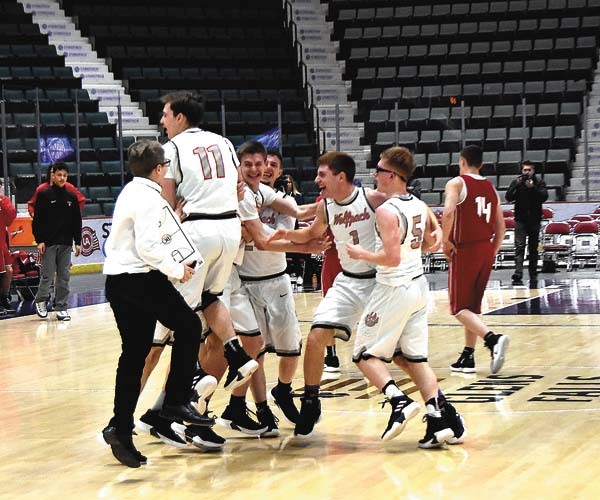 For Oppenheim-Ephratah-St Johnsville Wolfpack, defense did just that in their 47-25 victory over the Germantown Clippers for the Section 2 Class D championship last night at the Cool Insuring Arena. 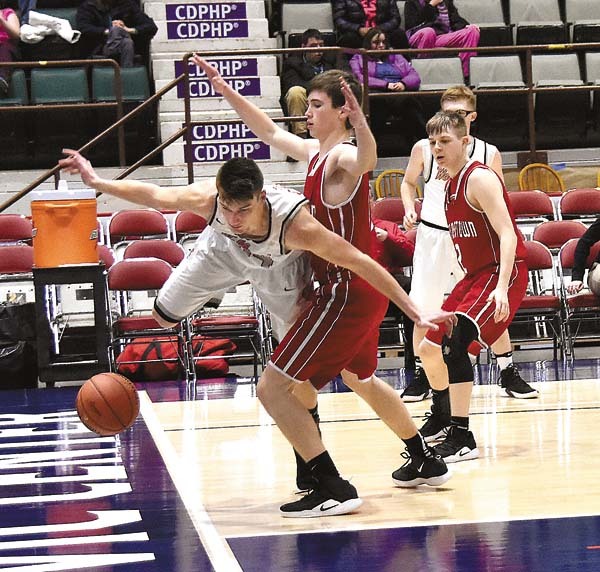 After a low-scoring and tightly-contested first half, Oppenheim-Ephratah-St Johnsville cranked up the defensive intensity, holding the Clippers to only nine second-half points. Of those nine points, there was only two made baskets and three points came in the fourth quarter. Leading the way offensively for the Wolfpack was the guard and forward combo of Jack Brundage and Tyler Leon. 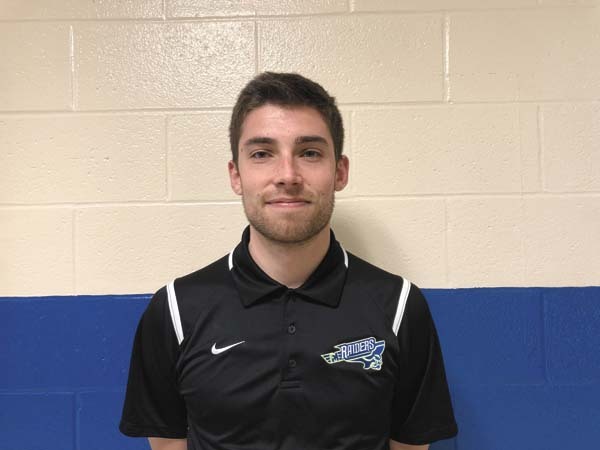 In the third quarter, Brundage contributed seven points while Leon would add an additional eight points. 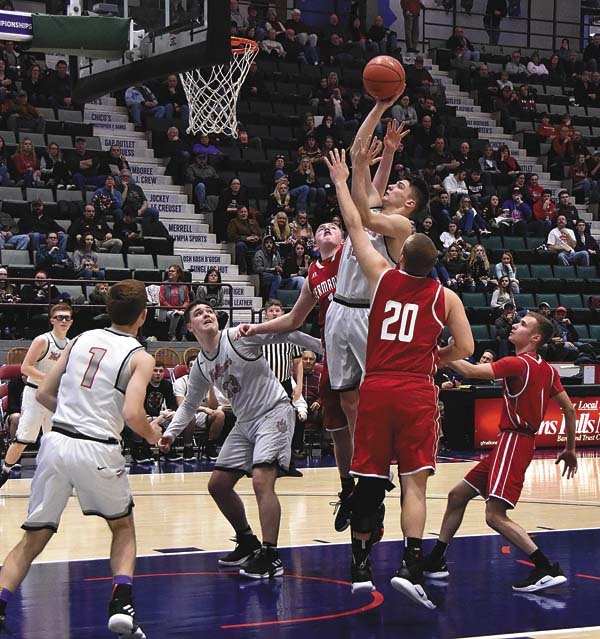 It was the ability to switch from being a scorer to a facilitator from Brundage that was the difference in the fourth quarter. Brundage was held scoreless in the final quarter but was responsible for assisting on multiple baskets including two consecutive 3-pointers from teammate Jaedyn Logan Dillenbeck to make the score 43-25. After the victory, Brundage would be named to the Class D All-Tournament team. He finished the game with seven points and 10 assists and averaged 8.3 points, 2.0 rebounds, and 5.6 assists per game in the three playoff victories. Leon finished with a game-high in points and rebounds with 20 points and 15 rebounds. and was named as the Class D Tournament MVP following the game. Leon would average 15.0 points, 8.6 rebounds, and 1.3 assists in the playoffs. 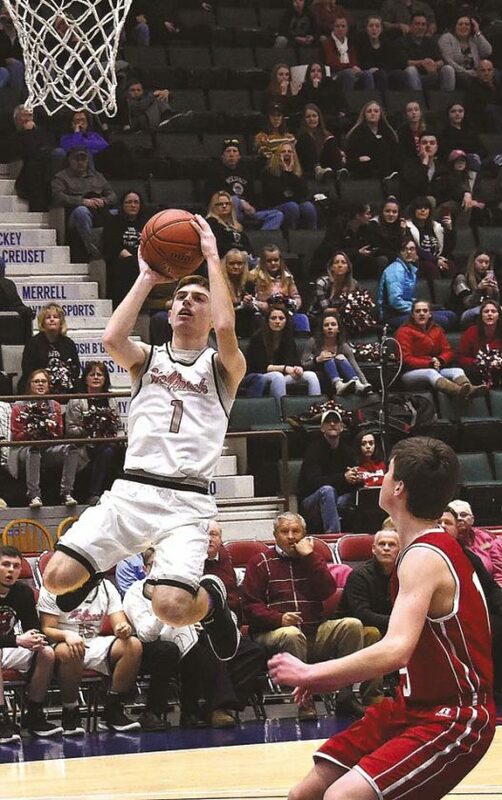 The Wolfpack were boosted by an 8-0 scoring run to begin the game with assistance from fellow big man Travis LaFountain who scored four points in the quarter and end with eight total. Germantown responded with a strong second quarter as they would win the quarter 11-9 and use a 9-2 run to draw the score to 18-16 just seconds before the end of the first half. In that second quarter, the Clippers big man Bryan Bathrick began to get going as he scored seven of his team-high nine points to end the half. 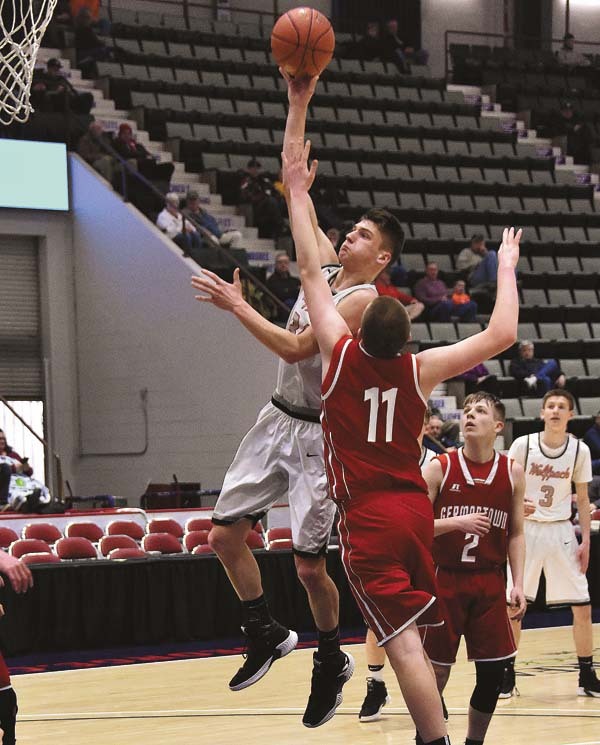 Bathrick would also be named to the Class D All-Tournament team as he ended the tournament with averages of 14.6 points and 8.6 rebounds. 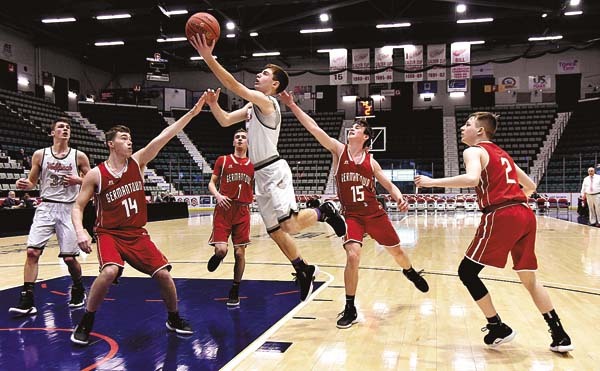 Joining Bathrick on the Class D All-Tournament team was teammate Andrew Kellenbenz who scored seven points in the defeat while averaging 6.3 points, 2.6 rebounds, and 2.6 assists. For Germantown, they end their season one win away from a sectional title but finish with an impressive 16-6 record. 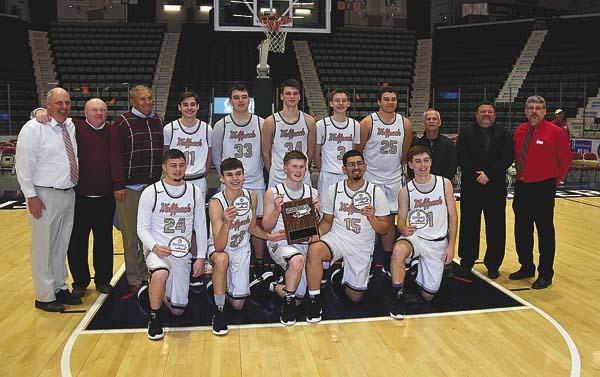 Oppenheim-Ephratah-St Johnsville will look to extend their season even further as they travel to Hudson Valley Community College in Troy to take on the Wells Indians next Saturday at 2:45 p.m. in the regional finals. A. Kellenbenz 2-2-7, Eaton 2-2-6, Myar 1-0-3, Bathrick 3-2-9. Totals: 8-6-25. 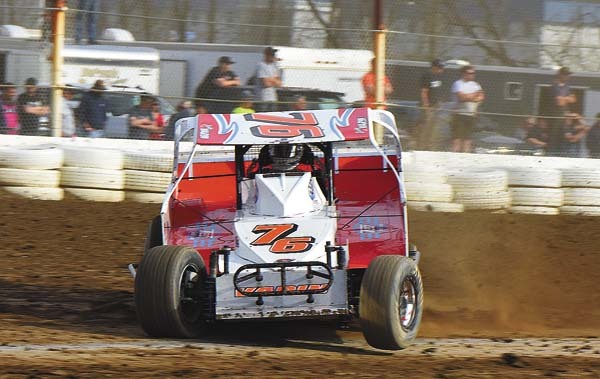 Brundage 2-4-9, Logan-Dillenbeck 2-1-7, Mosher 1-0-3, LaFountain 3-2-8, Leon 10-0-20. Totals: 18-7-47. 3-point goals: Germantown 3 (Andrew Kellenbenz, Dylan Myar, Bryan Bathrick); OESJ 4 (Jayden Logan-Dillenbeck 2, Jack Brundage, Zack Mosher).